When you have questions about the health of an older loved one, Upstate Geriatricians offer the most comprehensive program in Central New York that will give the patient and their loved ones an evaluation and assistance in determining next steps. Nurse practitioners and nurses trained in geriatric care. Everyone on the team is familiar with the needs and particular concerns of older adults. We also have health care professionals in training who assist us, including residents, medical students, and social work interns. Our team is also very aware of the demands that women have as caregivers. The team will assist the caregivers in identifying resources that can help them cope with the care of their loved one and serve as a resource as the situation and needs change. 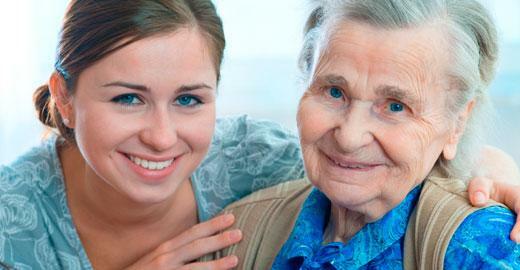 We are the clinical service providers for the Center of Excellence for Alzheimer's Disease. Last Modified: February 14, 2019. Contact Kelly Taylor with questions about the content of this page.